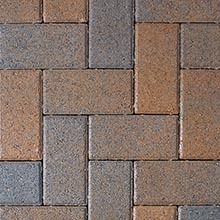 Antiqued Pavers look like they've been carved from stone. 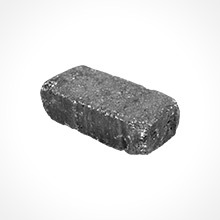 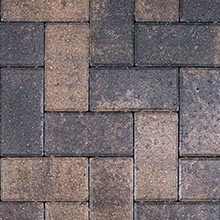 Each block has been through a process that creates an Old World weathered feeling. 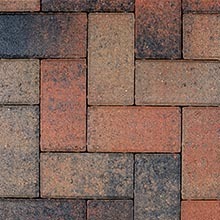 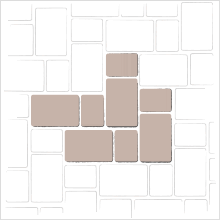 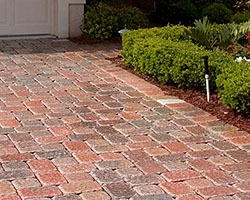 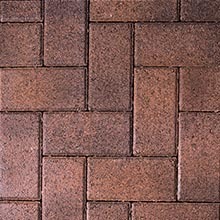 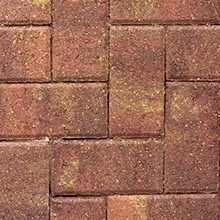 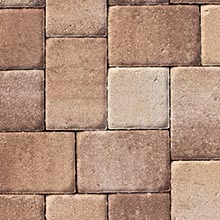 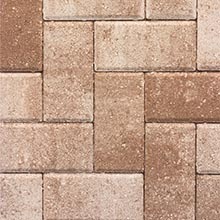 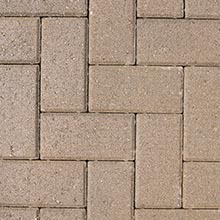 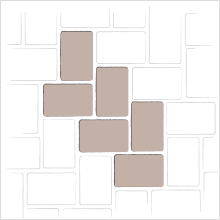 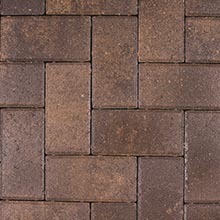 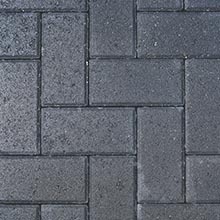 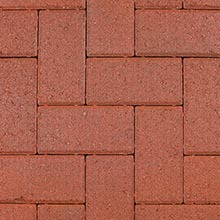 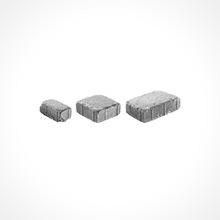 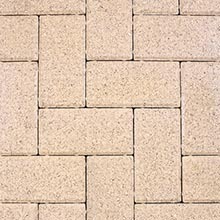 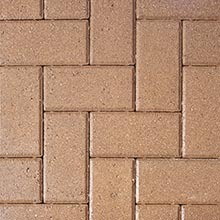 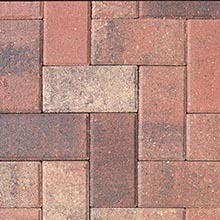 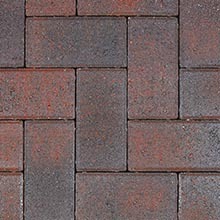 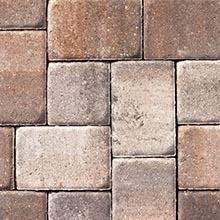 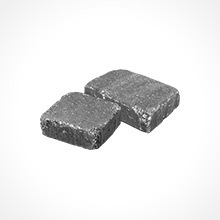 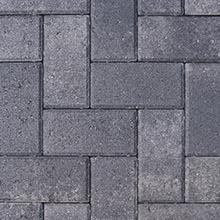 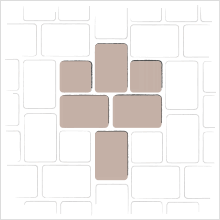 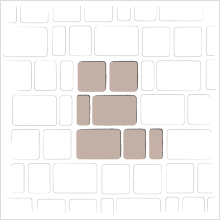 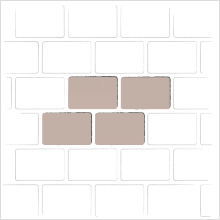 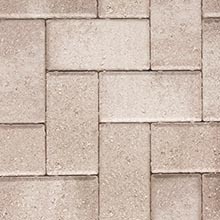 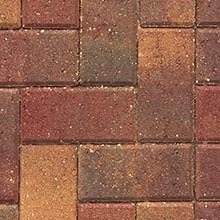 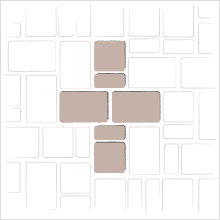 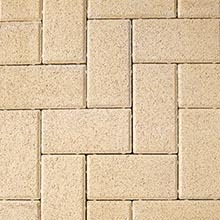 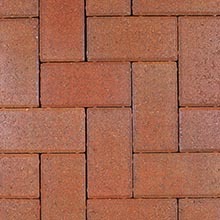 Antiqued Pavers are an excellent choice for residential, commercial and municipal projects. 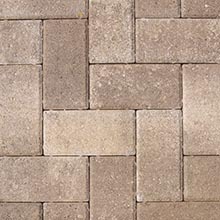 In addition to having the feel of an instant classic, Antiqued Pavers are available in a variety of colors and design patterns that truly stretch your creative ability.